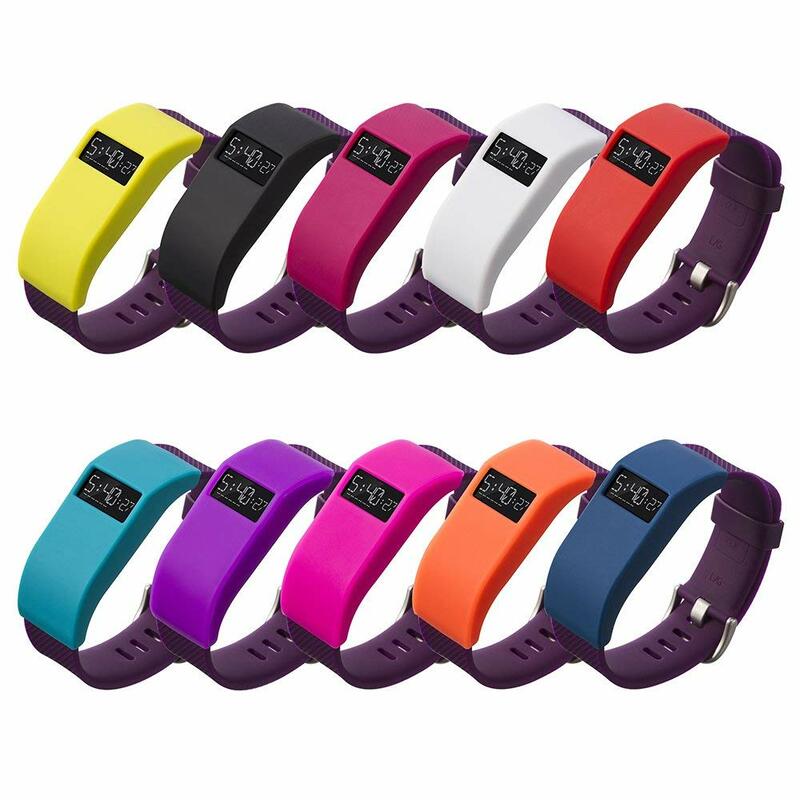 StrapsCo silicone rubber protective case cover for Fitbit Charge HR. Protect your valuable device with this affordable frame/shield. Guards against bumps and scratches while freshening up your device with a sporty new look.